Put some color on your life! 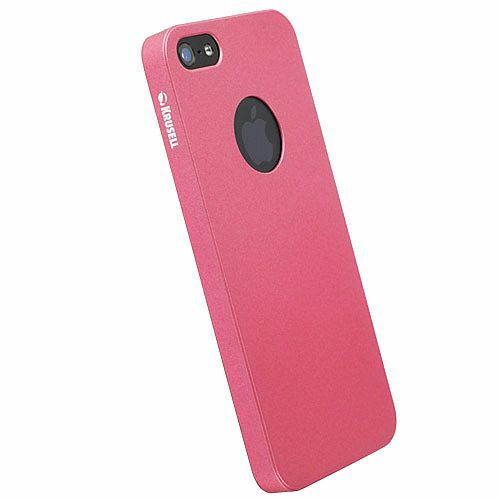 This NEW iPhone 5 case in trendy colors brings style and fashion to your device. 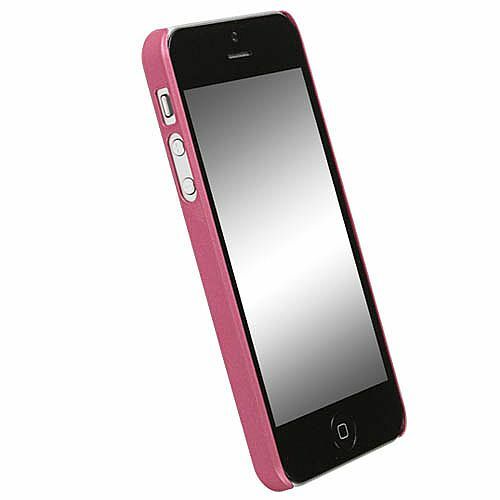 The cover has precise cutouts for all functions and is easy to mount, remove or change.